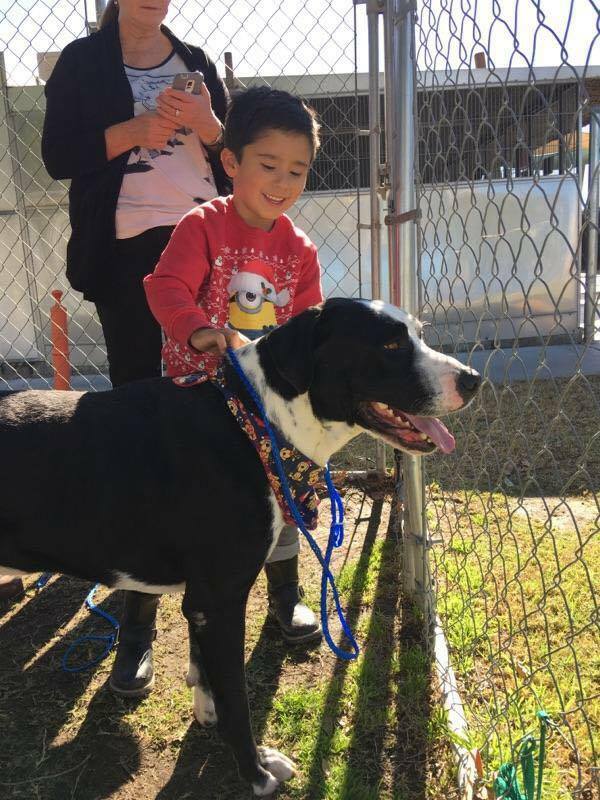 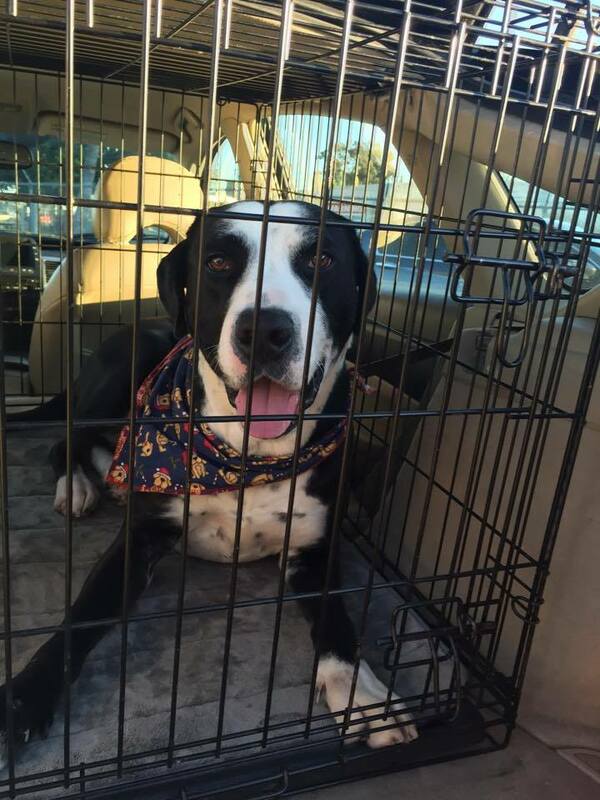 Oreo is a one and a half year old dog and kid friendly Labrador Retriever mix. 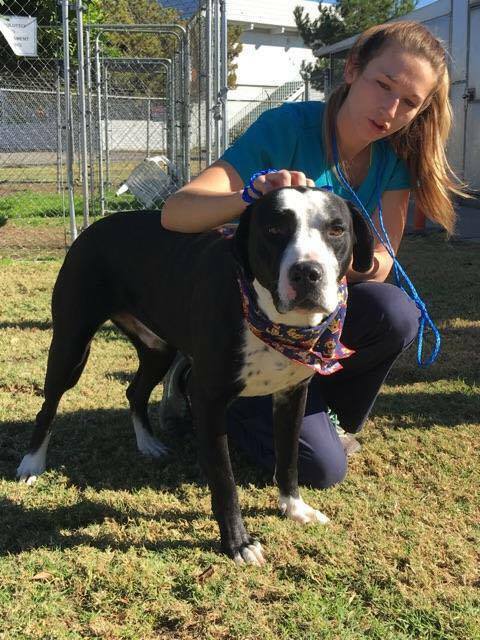 He weighs about 85 pounds and has a generally calm demeanor. 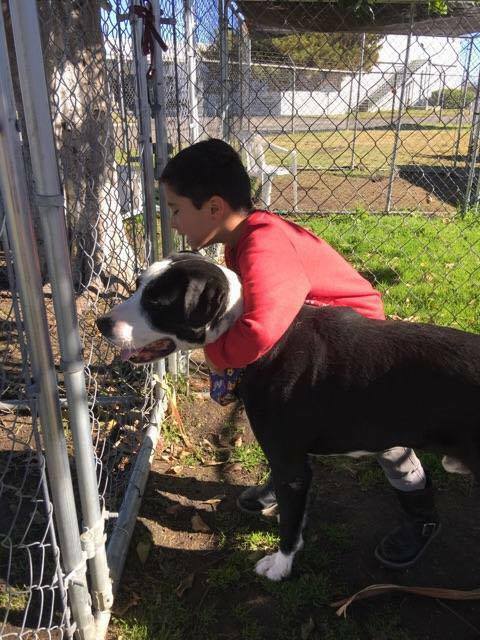 He is sweet and gentle with children and non reactive to other dogs. 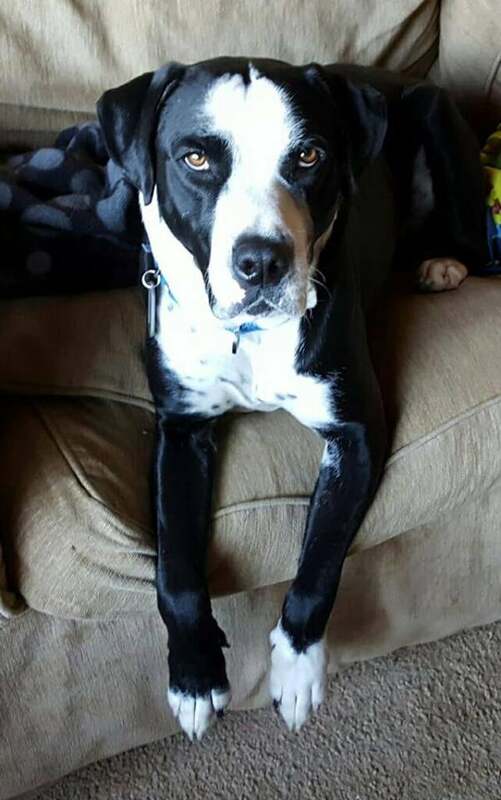 He would be a great family dog.